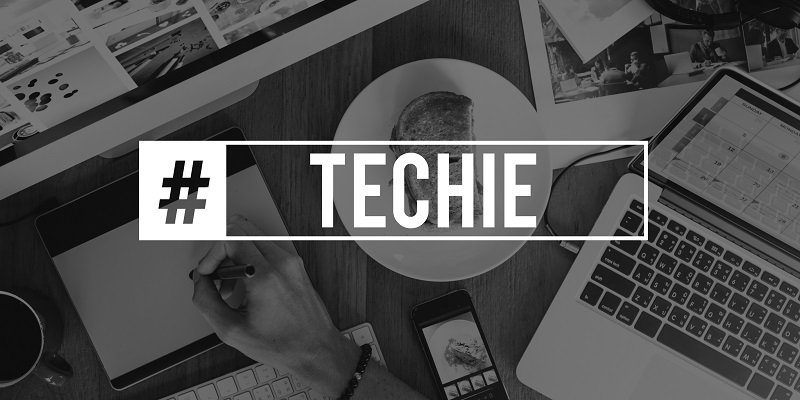 We are proud to be techies and to be able to service our clients providing networking, IT services, web design/development, optimization, reputation management, social media, cybersecurity, and advanced online marketing. As tech continues to grow and improve, we look forward to teaming with more businesses to provide best solutions. Contact OMA Comp today; if you can think it, we can do it! A growing number of businesses are taking dramatic steps to utilize the internet. From establishing a basic web presence to integrating product and service experiences on the web, companies of all sizes are realizing the benefits of being online. Although investments in digital technologies typically yield positive returns – many businesses fail to recognize the potential vulnerabilities associated with having information and content so readily accessible. Even the simplest of cybersecurity breaches can result in a major headache. Cybersecurity is a critical focus of any business that’s online. OMA Comp has designed a suite of services in the realm of cybersecurity to provide proprietors, employees, and customers with peace of mind while doing business. Our experts have helped businesses across a variety of industries assess and improve their cybersecurity measures. Our assessments are comprehensive and consider every component of your online and offline technologies. 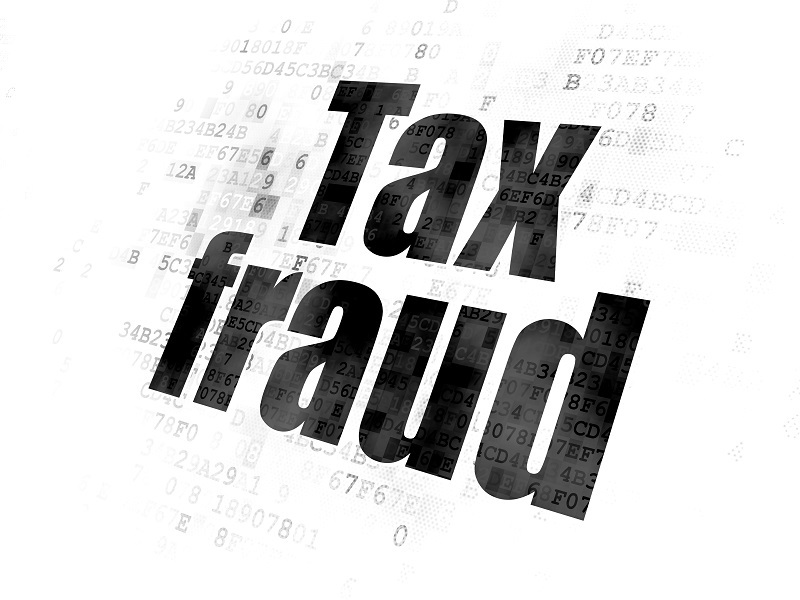 This assessment is particularly useful for small businesses that have implemented technology themselves and are interested in protecting their business. Even companies with mature IT functions (primarily those with in-house IT staff) find our external perspective to be useful in determining areas of weakness and steps for driving improvement. 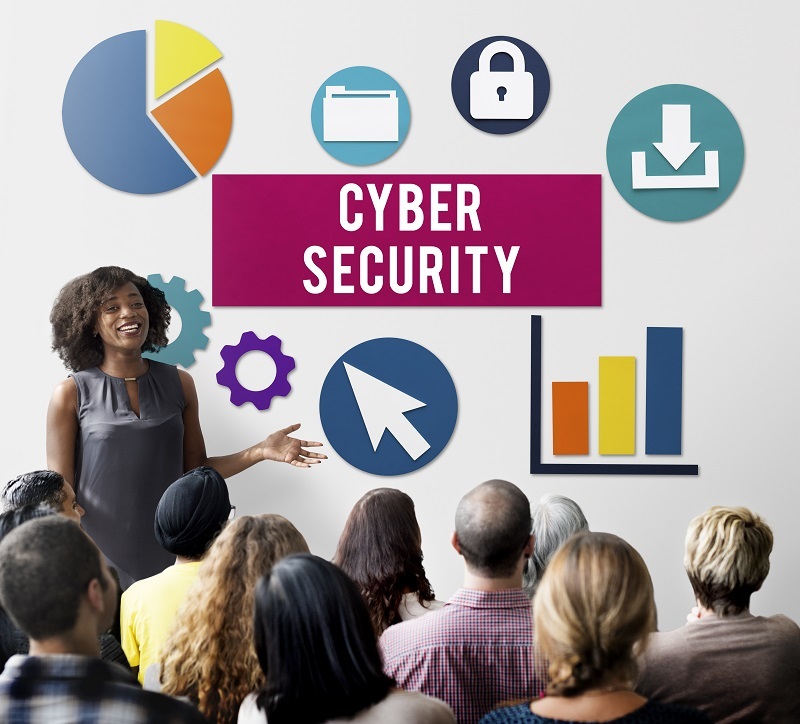 The practice of cybersecurity extends beyond system management – it includes the steps employees take in their everyday jobs. OMA Comp provides on location and offsite training on imperative cybersecurity topics. Although most vulnerabilities are employee related, they are usually unintended. The best way to avoid these errors and to begin combatting malicious attacks is through firsthand training. Our cybersecurity solutions are well suited for companies that seek cost effective and timely improvement. Learn more or contact us to find out exactly how OMA Comp can help your business. OMA Comp wants to do our part to educate and provide tools to individuals and businesses to stay safe online. OMA Comp is offering a 1 hour Cyber Security Training Seminar for only $180.00* (normally $300.00). This is a 40% off SAVINGS to you! CONTACT OMA Comp to set-up your office training or to learn more. Cybersecurity breaches are becoming very serious, effecting more and more victims. Once cyber criminals get a hold of you, it takes time and money to restore your reputation wreaking havoc along the way. Data breach recovery from cyber hacking can be difficult with experts needed to maneuver and speed up the system to reestablish your good name. Plus the time of the actual hack and the time identify theft occurs do not always coincide so you must continue extreme vigilance and awareness in this age of technology. Contact OMA Comp to learn more or to set-up a Cybersecurity Training Seminar for your office. Read money.cnn.com to learn more about the recent Equifax hack and if and how it can impact you. Most companies work hard to acquire top talent during hiring initiatives, yet so many fail to continue the employee enrichment process by conducting regular trainings. Educating your team poses a multitude of benefits from increased work capacity to improved error rates. Technology continues to evolve at an exponential rate. As a result, many businesses find their employees are not up-to-date with technological advances which benefits their competition who are in the know. While some companies deliver lackluster education on technology subjects, some employees have even taken it upon themselves to self-educate. The problem that arises in these situations is the quality of information delivered is typically very poor, sporadic, and sometimes inaccurate. The need for high-quality, relevant, and cost-effective training prevails through business cycles. To help companies benefit from a world class training program, OMA Comp delivers a variety of educational programs and training seminars on perennial subjects, and can personalize trainings for small businesses. 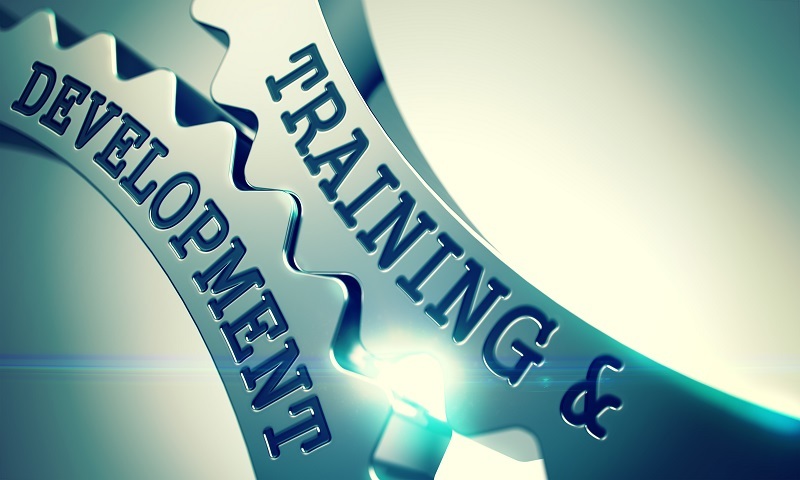 Businesses sitting on the fence, deciding whether to offer training to their employees typically require additional resources to push forward; however, this can remain the case for years. 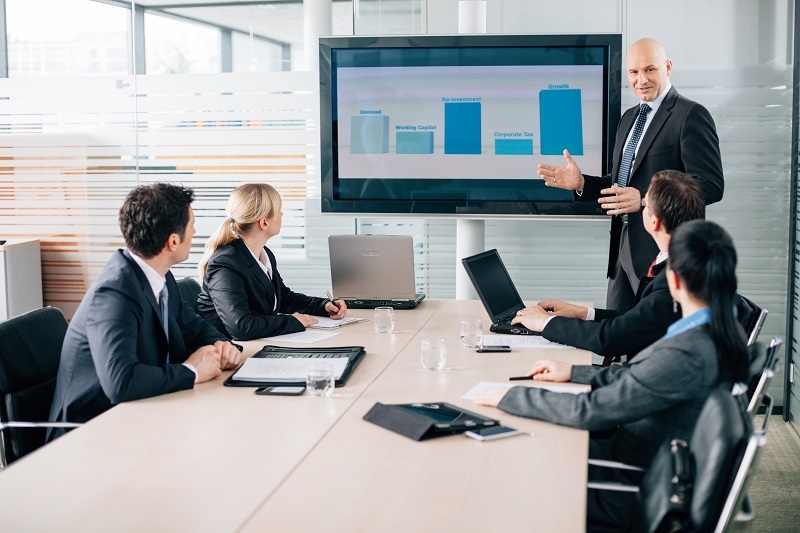 Seeking expert training from OMA Comp will expedite both the implementation and execution of training initiatives while saving time and money. Shttps://www.omacomp.com/ome of the training seminars and education OMA Comp can deliver to your team include: HIPAA Audit, Social Media Boot Camp, Cybersecurity, Identity Theft, Security Awareness & Training, and much more. Contact our team today to learn about how OMA Comp can help educate your team and improve business performance. Cybersecurity is now a known, everyday term as we are bombarded in the local and national news by online security threats more and more. As business and technology become increasingly intertwined, the risk posed by malicious hackers expands and the importance to protect online business has increased exponentially. 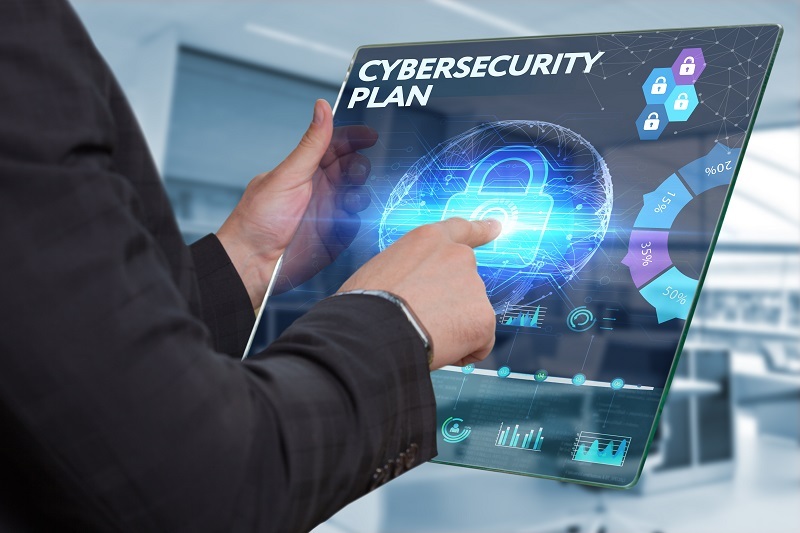 Most companies fail to plan for cybersecurity threats, although, simple steps can greatly enhance an organizations ability to protect itself. By anticipating that malicious attacks may happen, you can protect both your company’s and your customer’s data. Preventive controls are one of the first areas the OMA Comp team reviews and assesses when creating a cybersecurity plan for a customer. A combination of network enhancements, frequent vulnerability tests, and employee trainings work best to reduce your risk. Staying on top of software updates, vulnerability patches, and filter enhancements enable businesses to maintain maximum speed and defense against threats. Establishing a regular process for updating your network’s defensive measures will pay dividends: new threats appear every day. While cybersecurity is an imperfect science, businesses can get ahead of the curve by acting before attacks occur – not afterward. It is critical for your business to plan for threats. By preparing your company, you can protect your network and data. Such an example is supporting daily (or more often depending on the business) backups to critical employee or customer databases, with the expectation that one or more supporting systems may be vulnerable to hacks. A major component to a successful cybersecurity plan that is often overlooked is employee training. Most threats come as the result of poor employee knowledge on technical concepts, which can cause harm to the security of the business’ data and network at large. 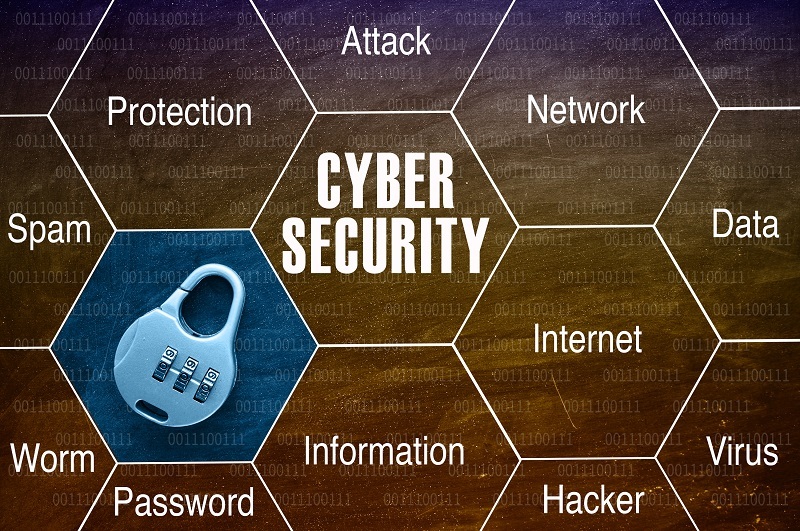 OMA Comp provides businesses with a 360-degree view of cybersecurity measures, a plan for improving current processes, and support to achieve greater network and information protection. Contact OMA Comp to learn more. James, we appreciate your kind words. We are so happy that our partnership has contributed to your great success. We are very proud of our team and how they work closely with each of our clients to make sure that needs are met. It is so nice to hear. Thank you! We do appreciate all of our customers feedback. Please do let us know how we have helped you. OMA Comp teams with companies to increase business to help each reach their potential. From logo design and branding, website creation and optimization, reputation management and cybersecurity, networking and IT solutions, consulting and education, OMA Comp is the engine that can facilitate your business to run smoothly and successfully. Contact us to learn more.